im still fairly new here and im wondering if it is possible to reverse the rank numbers from euro style to american. for the last ten years ive been playing the american version where the marshal=1, general=2, colonel=3.....scout=9. is or will that ever be an option on this site? You can adjust this easily. Go to your profile and in the middle it says : "My pieces"
Click below 'primary' and 'secondary' and above your managed set-ups. Could be that you have to pay 200 battlecoins for these pawns but eventually that's free because everbody gets 200 free coins. awesome! thank you very much. i figured there was away. picking from the primary/secondary just means what color you play with, right? and original or authentic is just a different picture, not rank number, correct? and all those optional coat of arms are just back side emblems? nothing to do with the rank numbers? what exactly do i turn on or off to make it show the marshal numbered as a 1 and the scouts numbered as 9's? sorry...im just not able to find the option to do so. 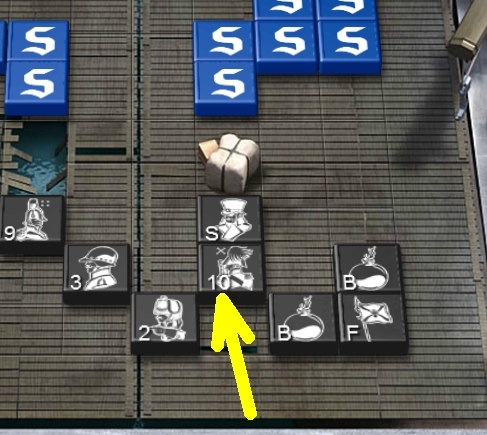 There are two ways of displaying your pawns. 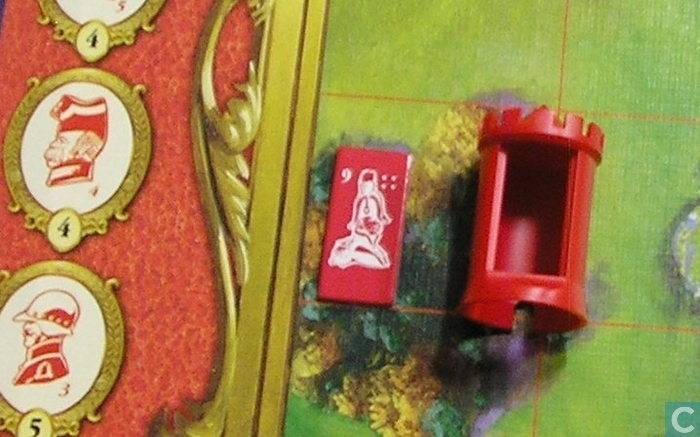 Or it's the modern version where the marshall is your number 10 and all the pawns have a stupid ridiculous face. Or it's the classic version where the marshall is the number one and where the faces are the classic ones. Or you chose for the modern version or you chose for the other version. I suggest you contact a moderator or ask the question on the section "bugs". Normally this should be very simple to do.